Gently sweetened with raw local honey and topped with an unusual corn masa biscuit crust, this gluten-free strawberry cobbler recipe is something special. 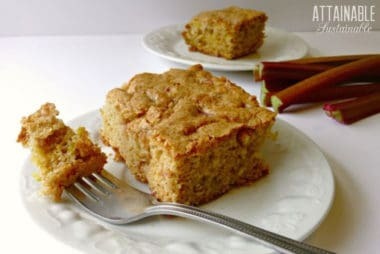 If you’re lucky enough to have rhubarb growing in your garden – or in a friend’s garden – serve this rhubarb coffee cake recipe for breakfast or brunch. 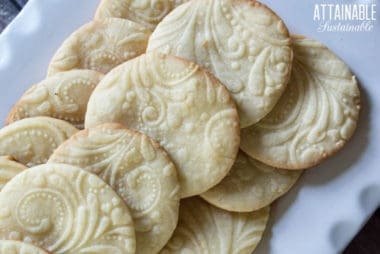 These rolled sugar cookies are easy to make. (You won’t even miss the store bought tube of dough!) 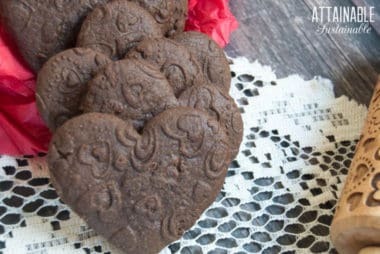 Use an embossed rolling pin or dip them in chocolate to make them extra pretty. 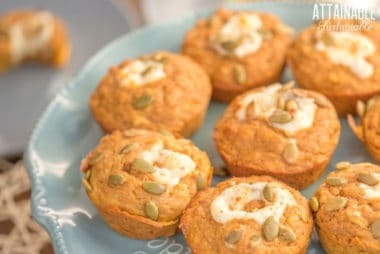 Love pumpkin cheesecake muffins? Try this better than Starbucks pumpkin muffin recipe for a fall-flavored sweet treat you can make at home for less. Pumpkin spice season can be all year round when you make these sweet pumpkin cheesecake muffins at home. 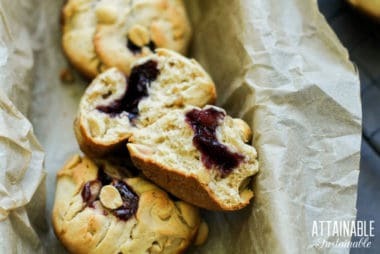 Make them for an indulgent breakfast or dessert. This skillet apple pie recipe always brings people back for more. Want to learn how to make apple pie? Give this recipe a try. 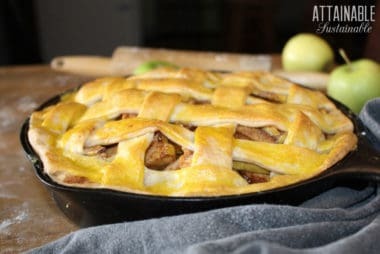 This rustic lattice top pie is pretty enough to serve up to a crowd for dessert and it’s a great way to shine a light on apple season. 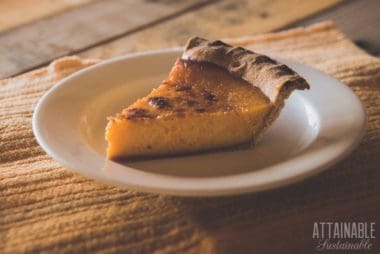 This easy pumpkin pie recipe is my family’s go to. 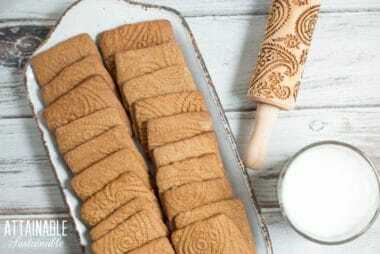 Made with fresh pumpkin puree, it has a rich flavor perfect for holiday dessert. Sure those frozen pumpkin pies are convenient. But you’ll be pleasantly surprised to find that this easy pumpkin pie recipe comes together without a lot of fuss.